Discussion in 'Car Parts For Sale' started by escort1991, Jan 26, 2013. Listed these on CL awhile back, never got around to listing them here. 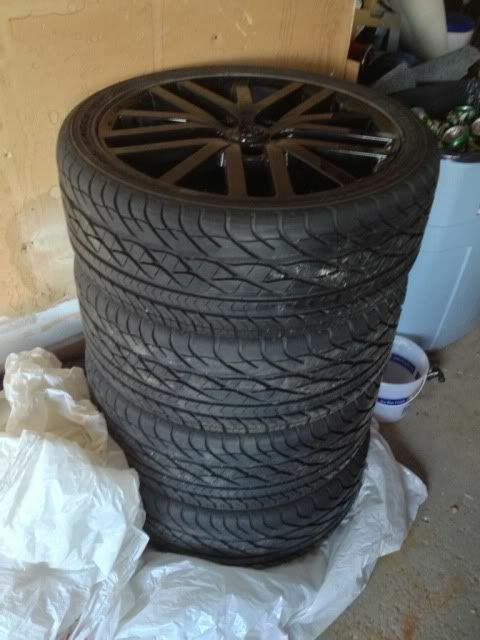 FOR SALE is a set of freshly painted black MazdaSpeed6 wheels with 225/40r18 Goodyear Eagle GT all season tires. 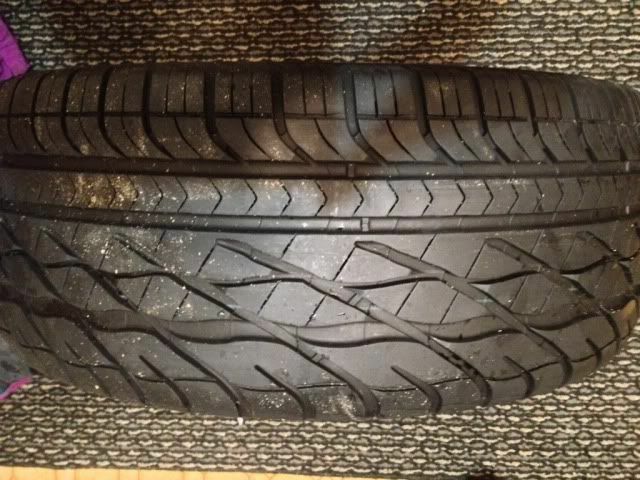 2 wheels and 2 tires are new(less than 300 miles), the other 2 tires have about 4000 miles on them. All were paint black by a body shop less than 300 miles ago. Sale price on CL is $790/obo, here I'll do $700/obo. I'll consider other wheel/tire combos as a trade. 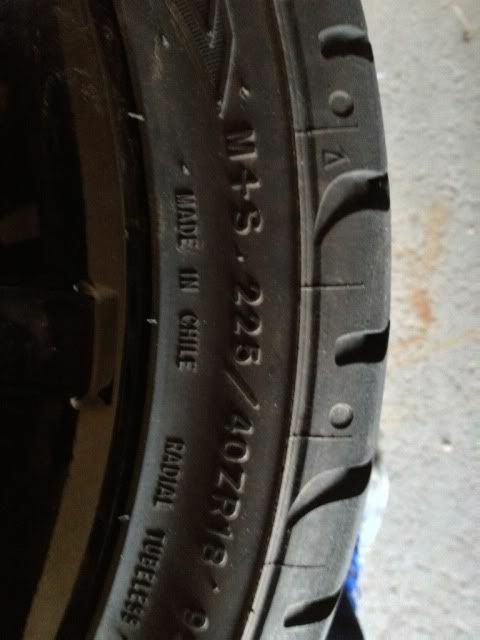 Interested in FD wheels/tires, but open to anything. I'm assuming since you are looking for FD wheels that these are 5x114? Yeah sorry. These are 5x114.3, 18x7 +55. 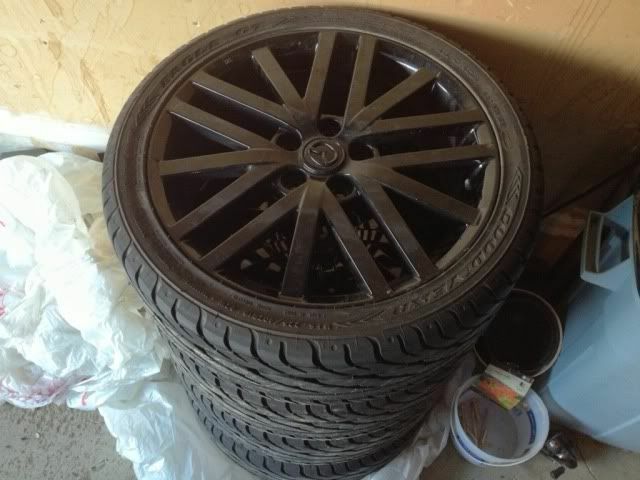 These would be a little too big on the FB, otherwise I'd consider them for the 5 lug swap. Uh, check post dates. This thread is 8 months old. Uh, check post dates. Seriously. This thread is 8 months old. Nothing wrong with checking old sale threads. I have bought many items from old dead looking threads I did just double check with these and they are sold. I'll close down the thread. You should't have any problems selling them, look in perfect condition.